Converging marine technologies are being incorporated into exciting new boats by Stanley designers and engineers who are offering practical solutions in the Caribbean and beyond. 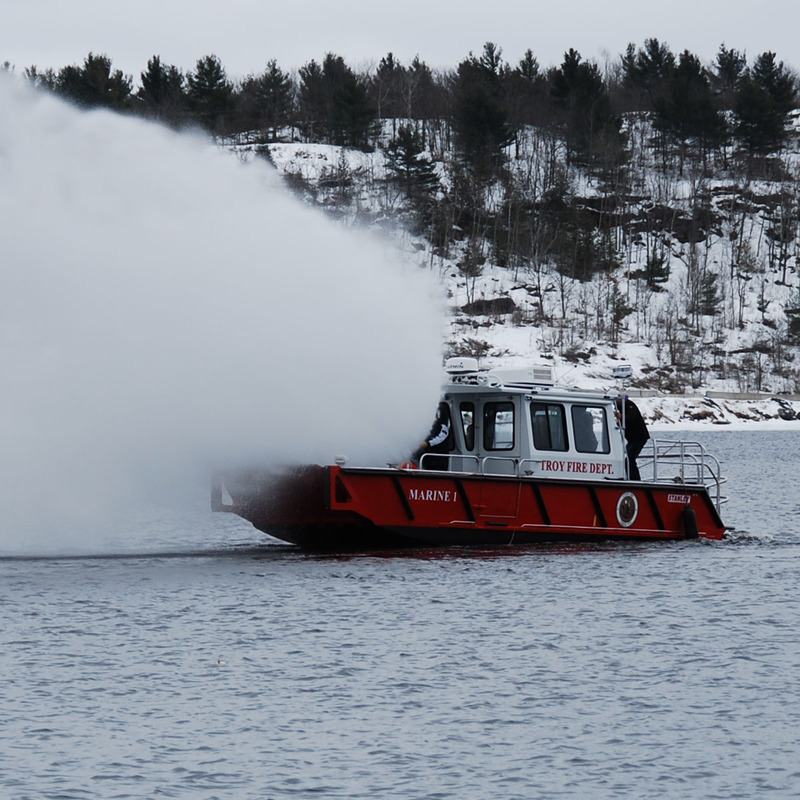 Stanley Boats, a division of Connor Industries, in Parry Sound, Ontario, Canada, is a builder of aluminum fire and rescue boats. Doug Coupar is the company representative for the United States and the Caribbean. 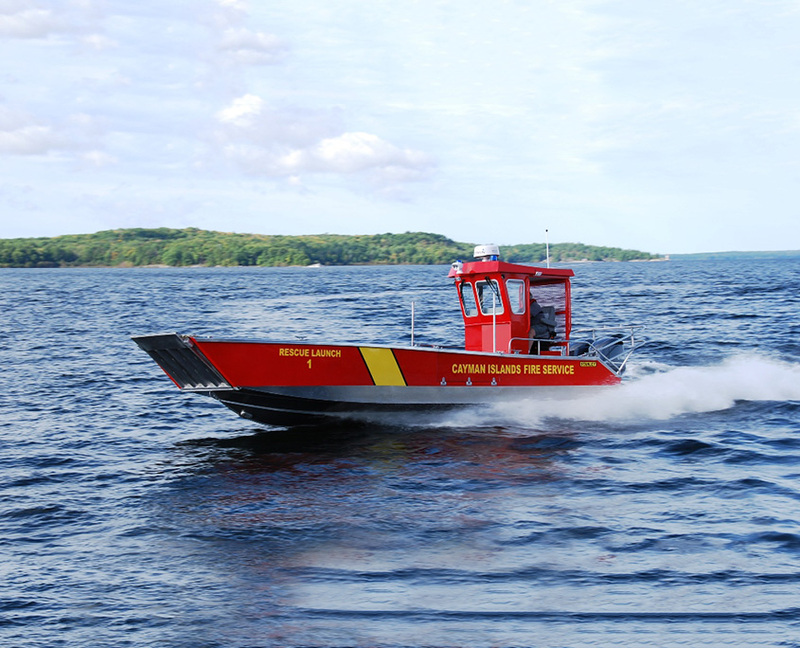 Coupar said boats come in a variety of lengths and sizes with a variety of missions, including specialty boats used by search and rescue teams as well as police responders.